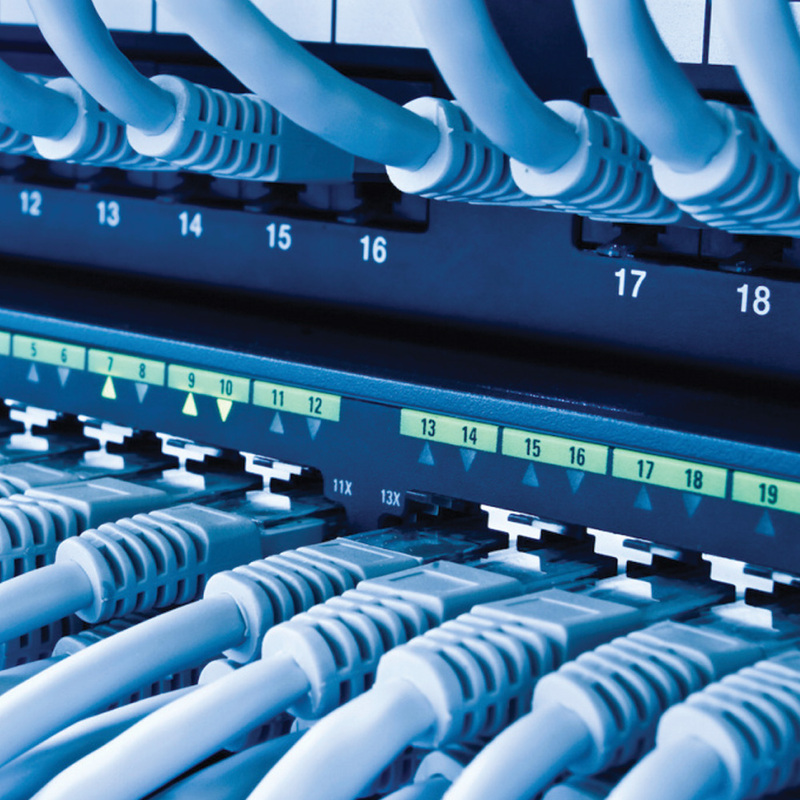 We can develop your next ICT infrastructures. We work with the best partner in the IT business to create and customize the perfect solution for your needs. 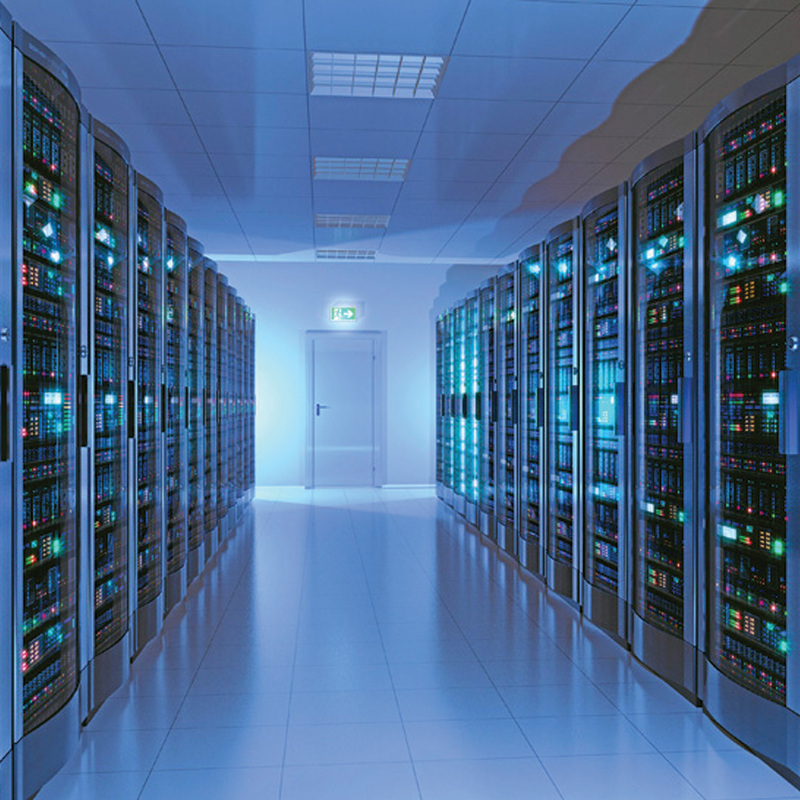 From the data center to your next cloud we have the solution. We can also mantain and manage your actual infrastructure. Just ask us and we'll be more than glad to help you.